Pope Francis suggested to establish a common date to celebrate Easter, one of main Christian holidays, an Italian newspaper said. 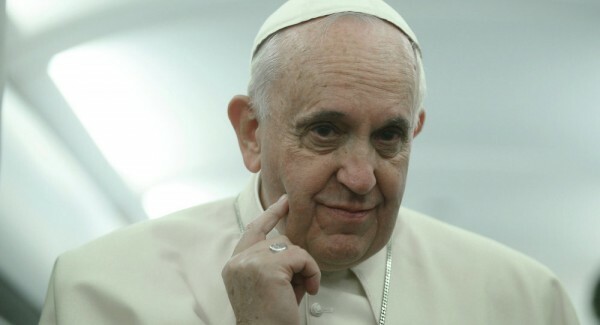 ROME (Sputnik) — Francis said that he had already proposed to fix the same date of Easter to patriarch of Constantinople Bartholomew I and to patriarch of Moscow Kirill. “[Roman Catholic] Church is willing to establish a fixed date for Easter, so it can be celebrated on the same day by all Christians, Catholic, Protestant or Orthodox,” the pope said Friday during the International retreat for priests in Rome, as cited by the Corriere della Sera newspaper. The date to celebrate the Resurrection was fixed during the Council of Nicaea in 325. It changes from year to year as the holiday falls on the Sunday following the first full moon of spring. Catholics use the Gregorian calender to calculate the date of Easter, while the Orthodox Church uses the Julian calendar, so usually they celebrate the holiday on different days. Although in 30 percent of cases the date of Easter is the same for Catholics and Orthodox.